OKAZAKI, AICHI PREFECTURE - When Hibiki Toyosaki started swimming at around age 5, he was afraid to dip his face in the water. Now 16, his life centers around the sport as he practices almost every day for national competitions and dreams of competing in the Paralympics. 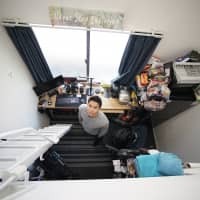 Diagnosed with an intellectual impairment at an early age, Toyosaki has been patiently coached by instructors at a swimming club in Okazaki, Aichi Prefecture, where the primary focus is on what he can do rather than what he cannot. 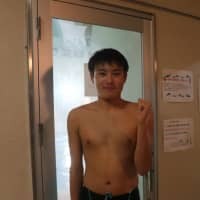 He is fortunate that his hometown has a club that offers programs for people with disabilities, something that can’t be said of many local swimming clubs around Japan. 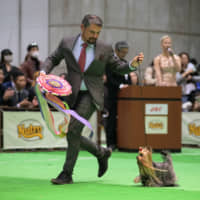 “He was placed in a good environment in which he encountered two good swimmers with impairments who took him under their wing,” said Toyosaki’s father, So Toyosaki, during a recent interview. Toyosaki’s best event is the 100-meter backstroke, while he has also been training for the 200-meter medley. “I would like to set a Japanese record and compete in the Paralympics in the future,” he said. The teenager is following in the footsteps of some of the best swimmers at the club, who are now working for companies and swimming for their teams, such as Toyota Loops, a subsidiary of Toyota Motor Corp. that provides employment opportunities for people with disabilities. 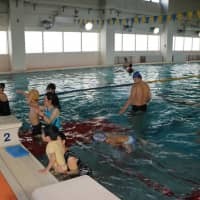 At the Okazaki Tatsuki Swimming Club, about 250 of the 1,500 members have some kind of disability, and there are about 10 who are enrolled in competitive swimming programs, according to Kuniho Suzuki, a coach there who recently became an authorized instructor for beginner athletes with disabilities. Around 80 percent of the club members with a disability have intellectual impairments, he said. 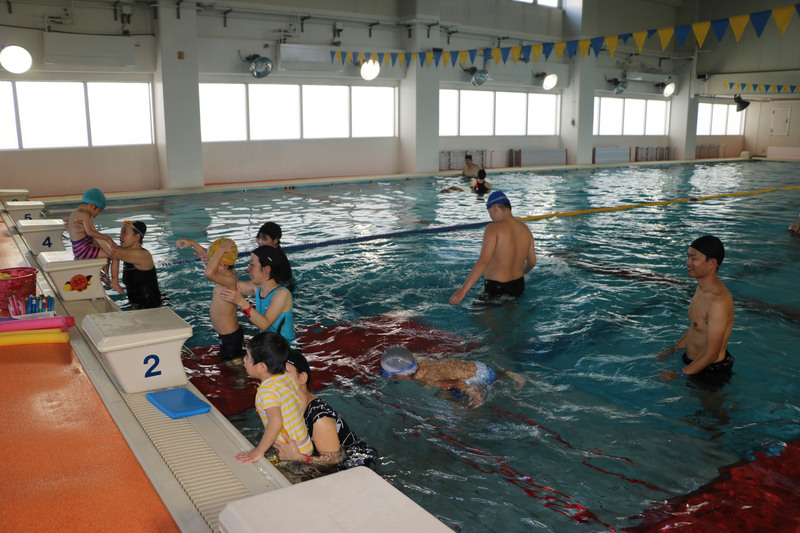 Programs designed for people with disabilities are called “rehabilitation courses,” and both people with and without a disability can train for competitive swimming at the club. “We try to use easier words and sometimes parents’ assistance in instructing those kids with disabilities. Occasionally, it will take longer than children without disabilities, but they will eventually comprehend and follow our instructions,” Suzuki said. The founder of the club decided to accept autistic children in consultation with doctors shortly after its establishment in 1973, and it began accepting people with other types of disability in its rehab courses in 1978. Amid growing public attention and heightened expectations for athletes with impairments ahead of the 2020 Tokyo Paralympics, critics argue that not many people with disabilities in Japan regularly exercise or participate in sports due to limited opportunities that meet their special needs. Responding to an online survey by the Sasakawa Sports Foundation in September 2017, about 29.6 percent of people with disabilities aged between 7 and 19, as well as 20.8 percent of those aged 20 or above, said they had exercised or played sports at least once a week in the past year. 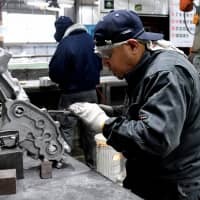 In contrast, a Japan Sports Agency survey conducted in November and December last year showed that the national average for Japanese who exercise or play sports at least once a week stood at 51.5 percent for those aged 20 or above. Another survey conducted from 2016 to 2017 by the association of principals at special needs schools showed that 480 of 1,179 schools, or 41 percent, did not conduct sports club activities. While the goal of the Paralympic Movement is to achieve “a more inclusive society for people with an impairment through ‘para sport,'” Motoaki Fujita, head of the sports science department at Nihon Fukushi University in Aichi Prefecture, said the Paralympics do not necessarily lead a broad base of people with disabilities into more physical activity. “It was said on the occasion of the London Paralympics that a polarization is underway among people with disabilities in terms of playing sports, with the Paralympics leaving a very positive influence on disabled people who play sports but not much influence on those who do not play sports,” Fujita said in a recent interview. 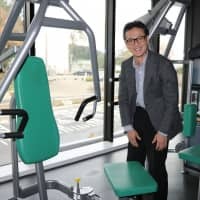 “I think the situation is the same in Japan as well,” he said at the university, which is known for boasting one of the most advanced gymnasiums in the country with barrier-free access and other facilities with universal design. Fujita said information-sharing among people working in the fields of medicine, welfare and sports is crucial to change the norms of society regarding people with disabilities and sports, as well as people’s behavior. He stressed the importance of educating schoolteachers and says it should be mandatory that students studying to become physical education teachers take classes in sports for people with disabilities. 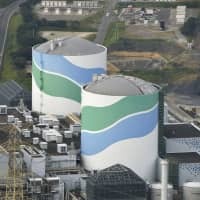 “If such a system is created on this occasion, it will become a significant legacy of the Tokyo Paralympics,” Fujita said. “Especially for people born with disabilities or who were disabled in their early ages, schoolteachers who interact with them on a daily basis at special needs or regular schools are key sources of knowledge and information,” he said. “If teachers advise them, saying: ‘I think you will do great in this competition. 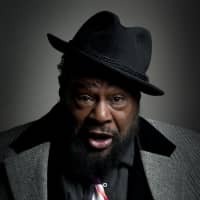 You might want to make an entry,’ that will make a significant difference,” he said, adding that such efforts could also save a lot of money that would otherwise be spent on scouting for athletes. 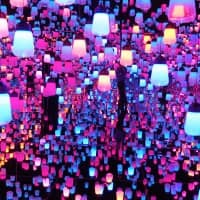 For people with acquired impairments, physical and occupational therapists who regularly meet them for rehabilitation are vital sources of knowledge and information, Fujita said. “If they can provide valuable information of adaptive sports, the number of disabled people engaging in sports will significantly increase,” he said. Fujita also said it is “crucial” to build community cooperation networks between organizations, such as sports clubs, volunteer groups, schools and local authorities, to build an encouraging sporting environment for people with disabilities. One organization or body with limited access to knowledgeable instructors should not go it alone, he said. Fujita said an improved environment in which people with an impairment can engage in sports on a regular basis and throughout their lives will also help raise the competitiveness of Japanese athletes with disabilities. Such an achievement would be a genuine legacy of the 2020 Tokyo Paralympics.